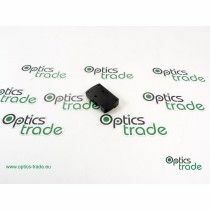 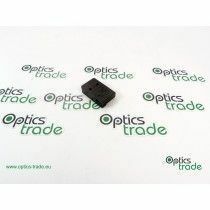 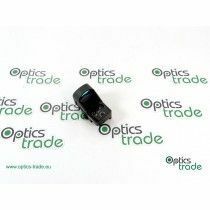 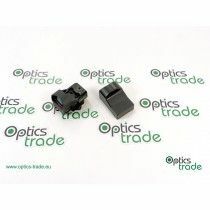 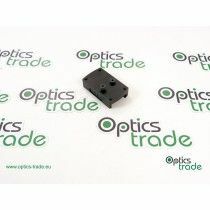 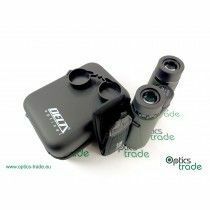 Delta Optical was founded in 2002 in Poland by passionate people who wanted to provide the best optical equipment. 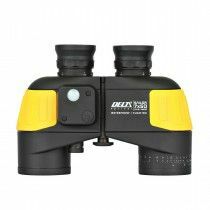 After years of tests, search for knowledge and information through its customers, they developed products with amazing quality and price-performance ratio. 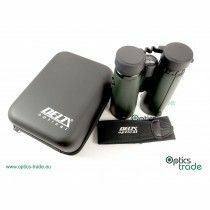 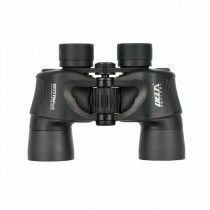 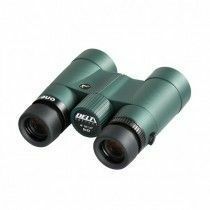 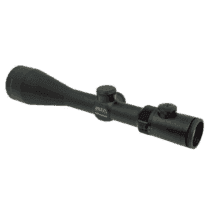 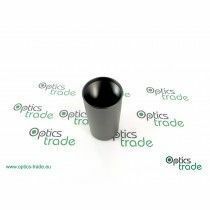 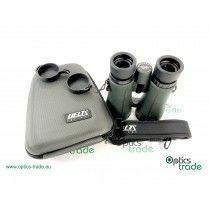 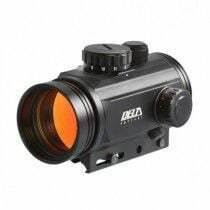 Delta Optical offers telescopes, microscopes and sports optics and equipment. 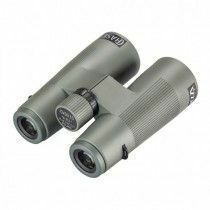 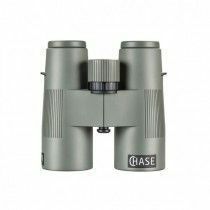 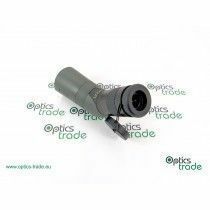 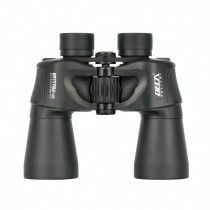 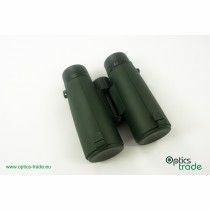 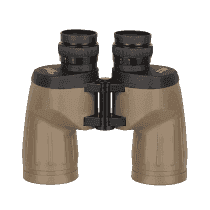 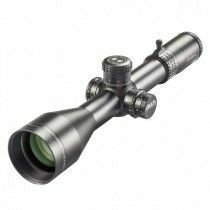 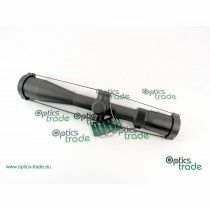 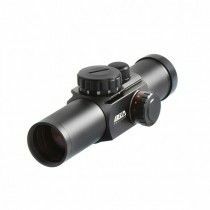 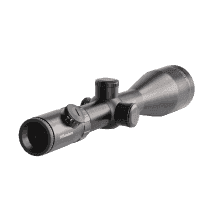 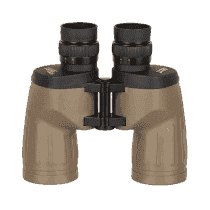 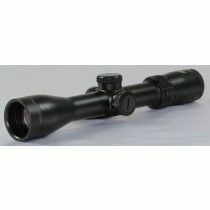 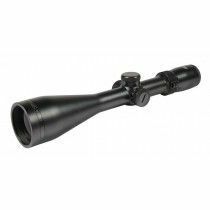 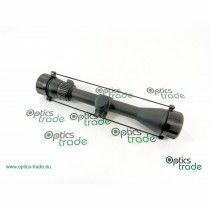 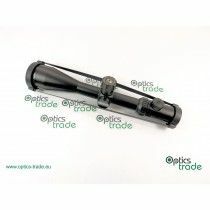 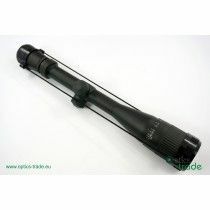 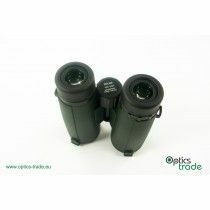 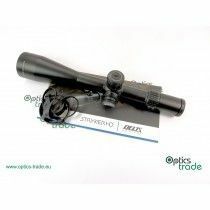 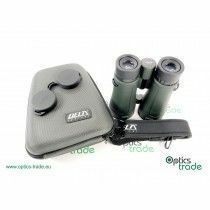 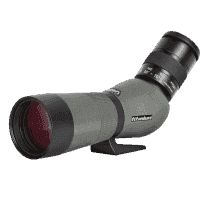 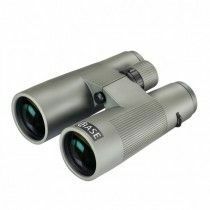 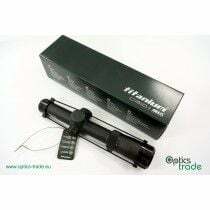 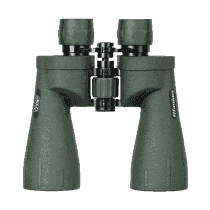 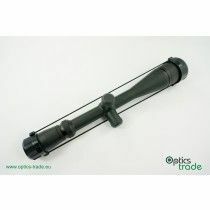 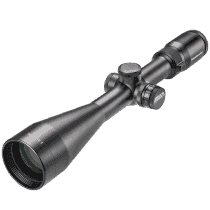 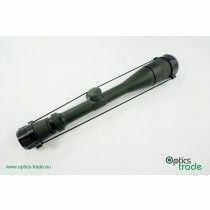 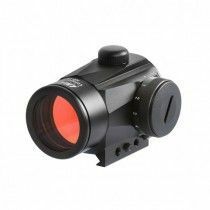 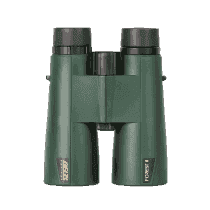 In sports optics this company offers series of binoculars and riflescopes for Eastern and Central Europe, suitable for military and law enforcement applications, forest rangers, and they also supply Polish Mountain Rescue team. 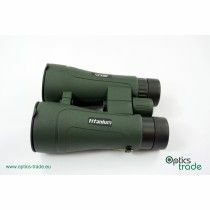 The company is actively involved in environmental actions such as protecting endangered species in the wild. 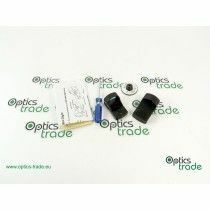 All products are precisely tested by German DEVA institute.